Your child will love it, and so will you.  We’re passionate about creating a remarkable dental experience for children. Fun is essential because the more they love the dentist, the more they’ll be committed to lifelong oral health. We love kids by delivering the best pediatric dental care experience in the greater San Antonio area. Not only will your kids get the benefit of modern dental technology and specialized clinical care, they’ll leave with a ginormous smile. We know your child is your greatest treasure. So we make it our mission to treat each child as if they were our own. Because when it comes to our own kids, only the best will do. 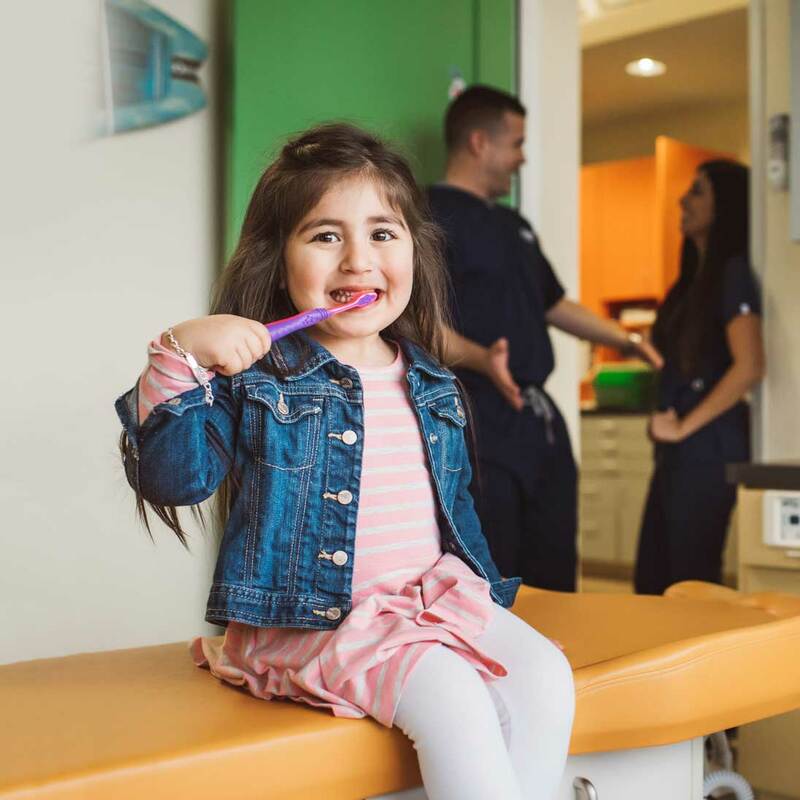 As pediatric dental professionals, we love to serve children and families. Whether it's general pediatric care, treating dental emergencies, or helping your child relax with sedation dentistry options, we are here to help. “They've put a lot of thought into creating an environment that is welcoming and fun for the kids and families. 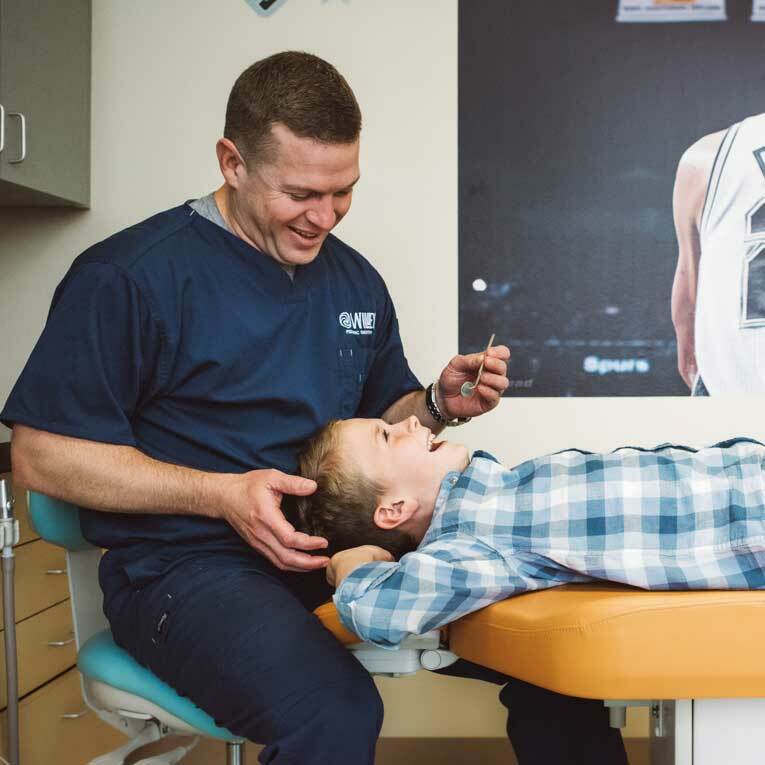 With four convenient locations throughout the greater San Antonio area, a remarkable dental experience for your kids is never too far away.